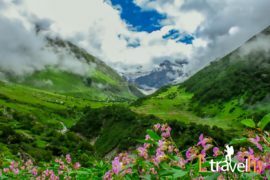 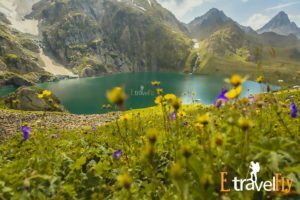 Kolukkumali It is one of the main Travel Attractions in South Indian Kashmir The height of Kolukkumalai is 2,170 meter above sea level Pack your bags for yet a different adventure This journey is to see the heaven on earth. 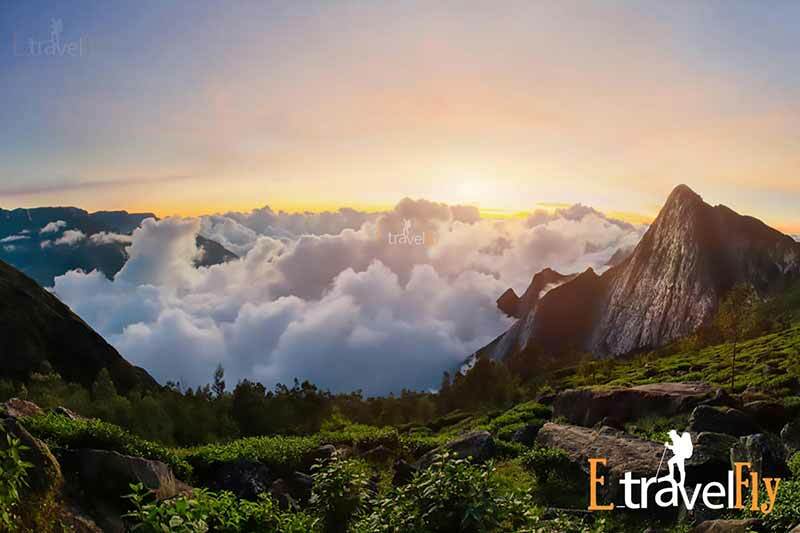 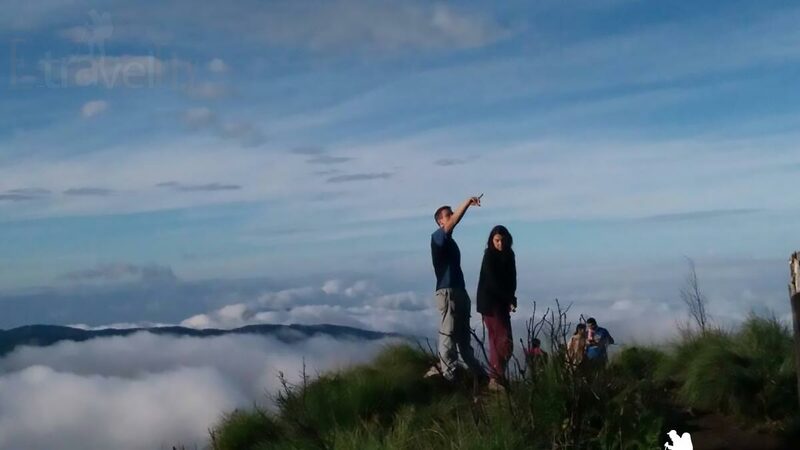 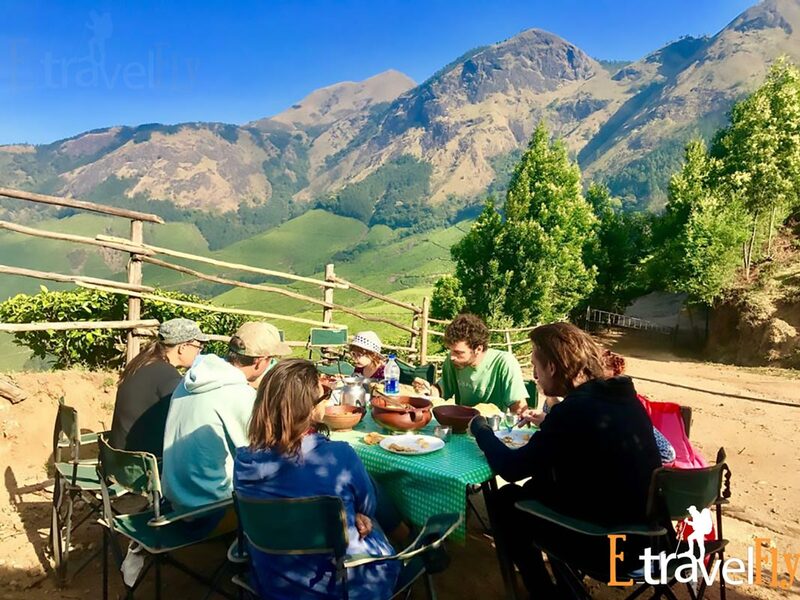 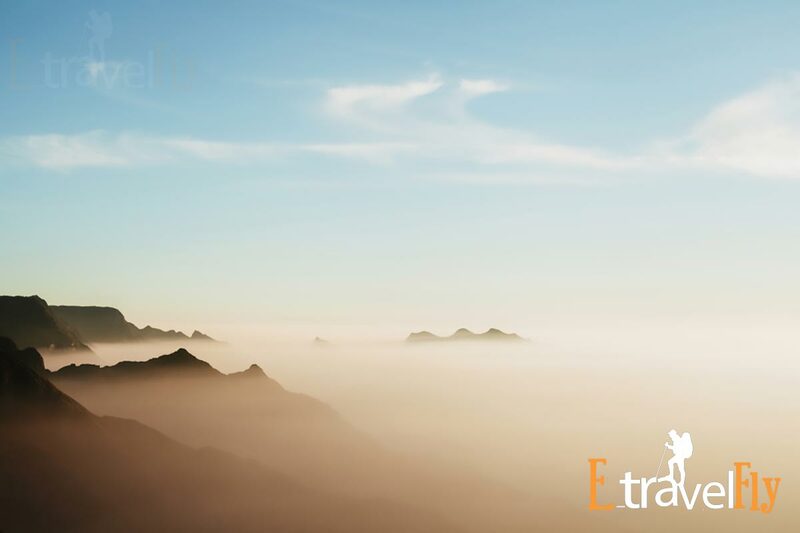 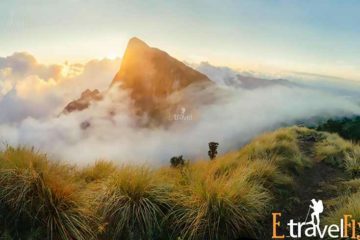 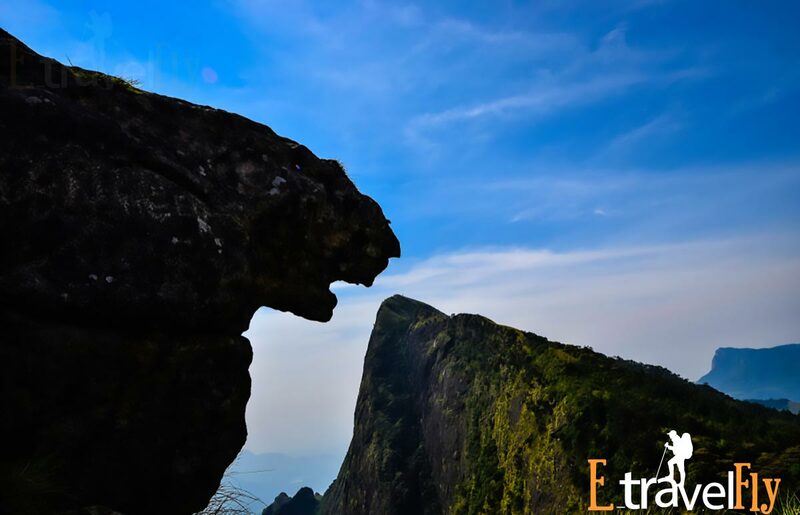 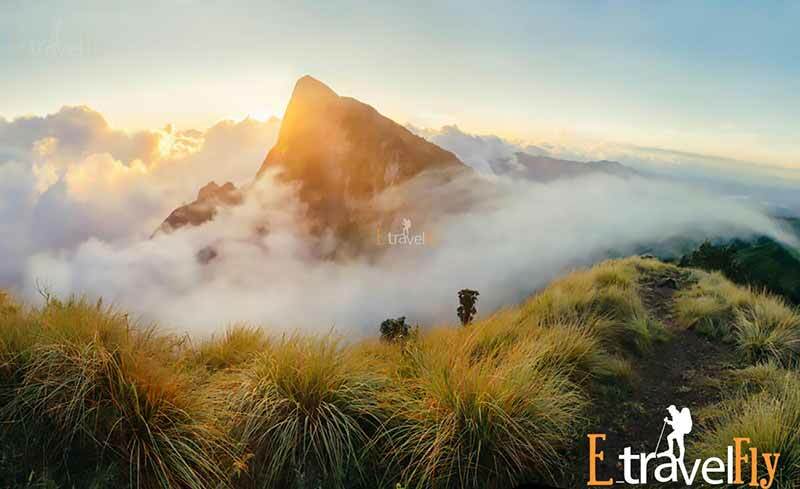 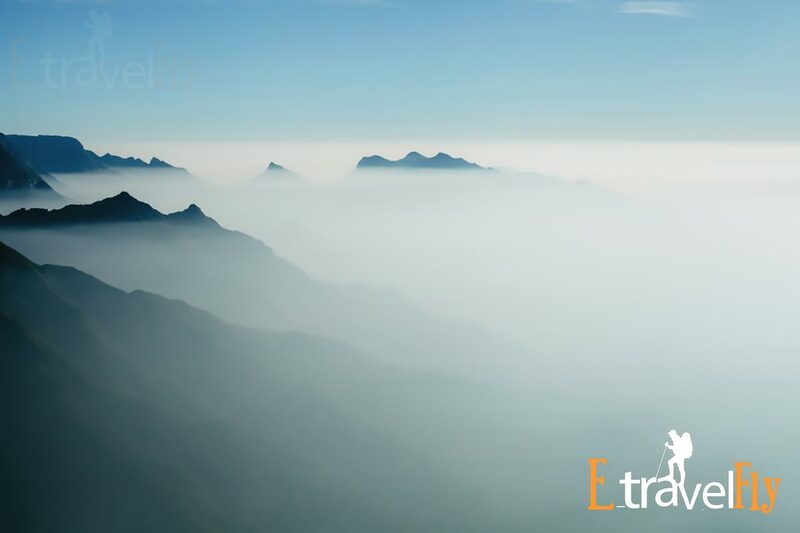 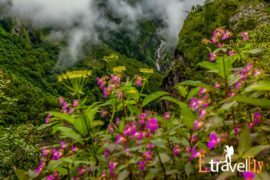 This trek is to glimpse the heaven on earth see the sunrise at Kolukkumalai It is an inexplicable and dream-like experience, just similar to the waves of the sea Clouds surging between the hills with indescribable colors, Offering a spectacular view of the steep slopes of tea gardens all around. 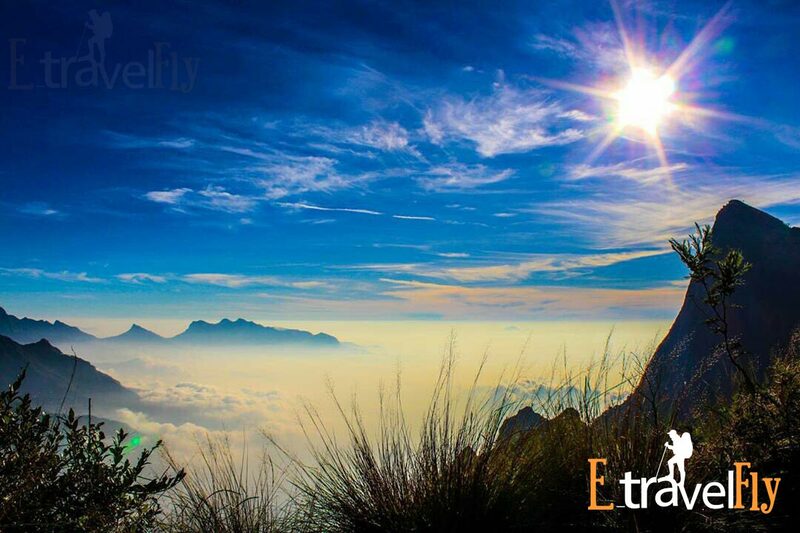 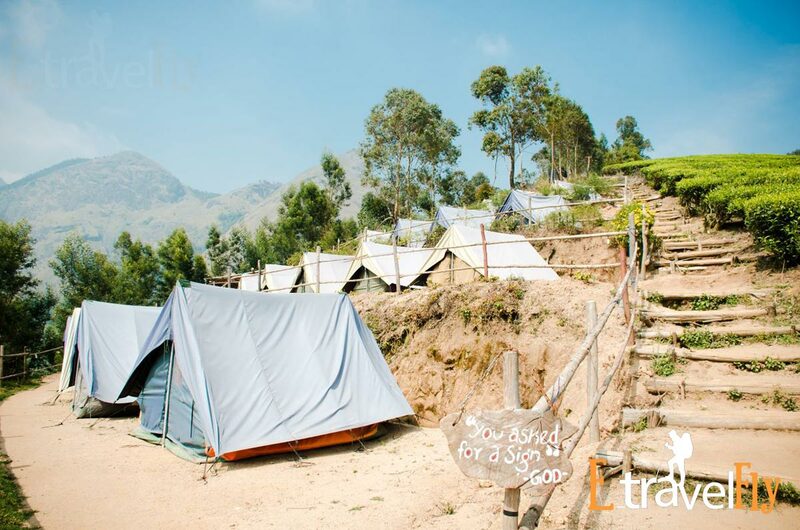 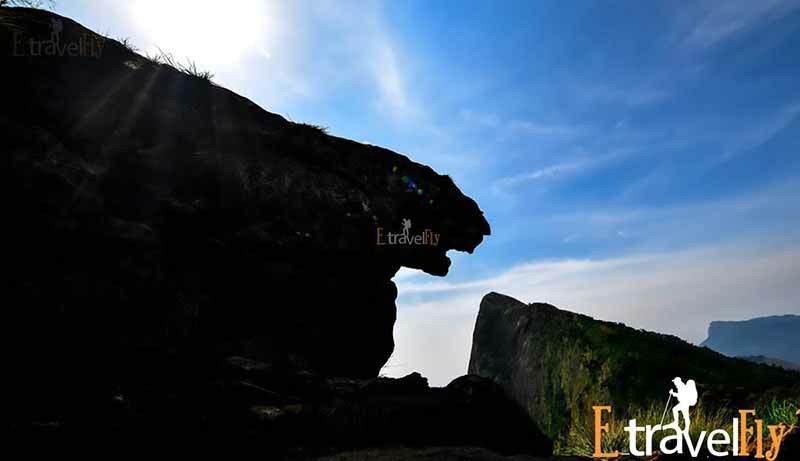 Kolukkumalai hills are still not recognized through jeep trek many because this hill station is not used for everyone. 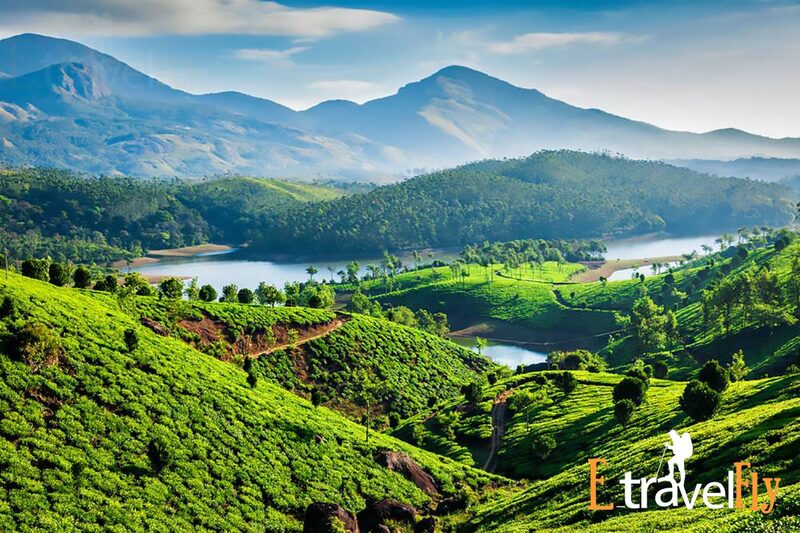 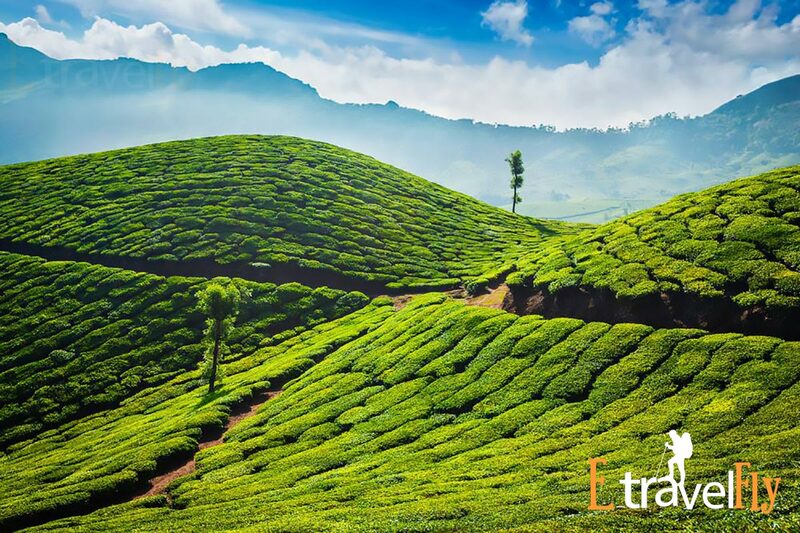 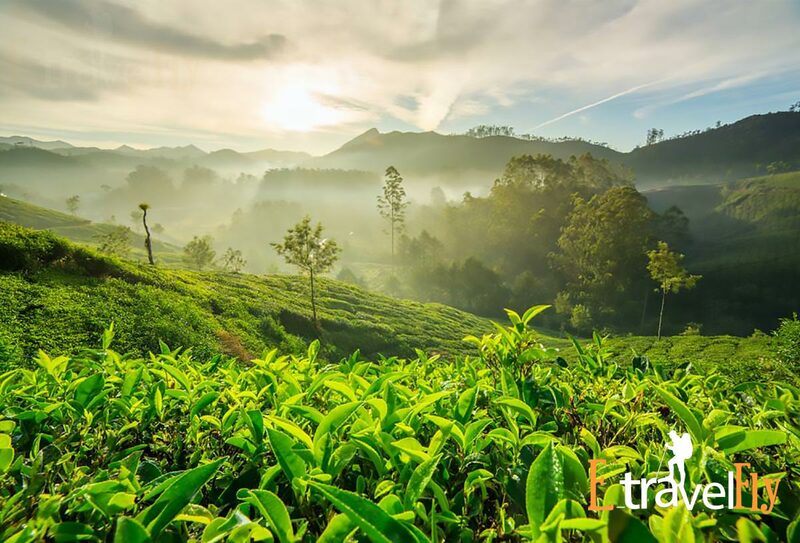 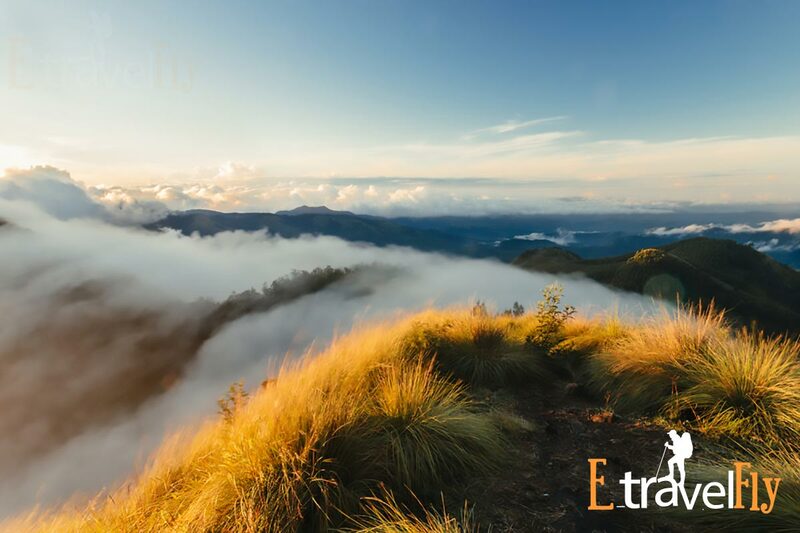 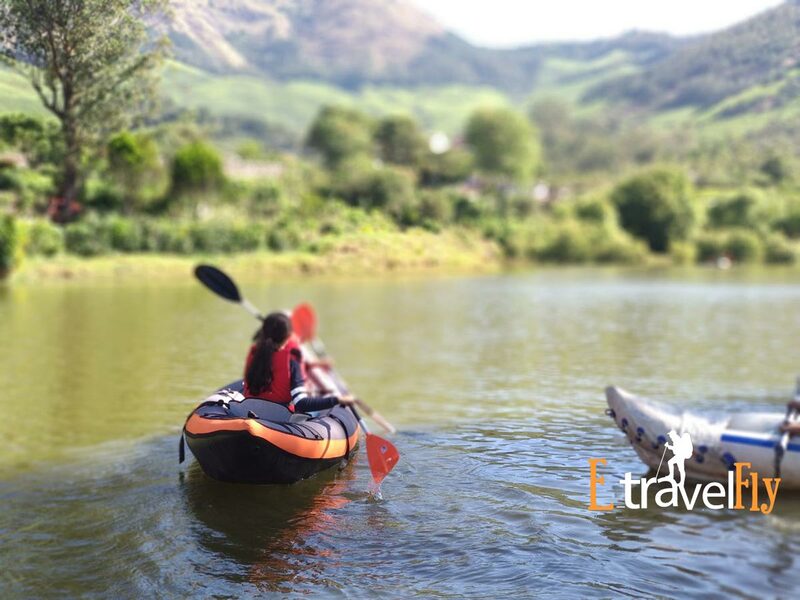 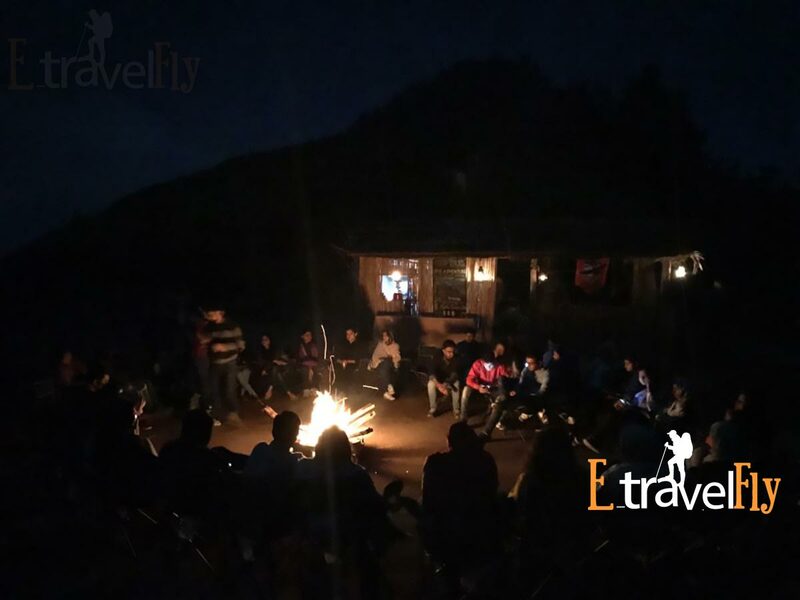 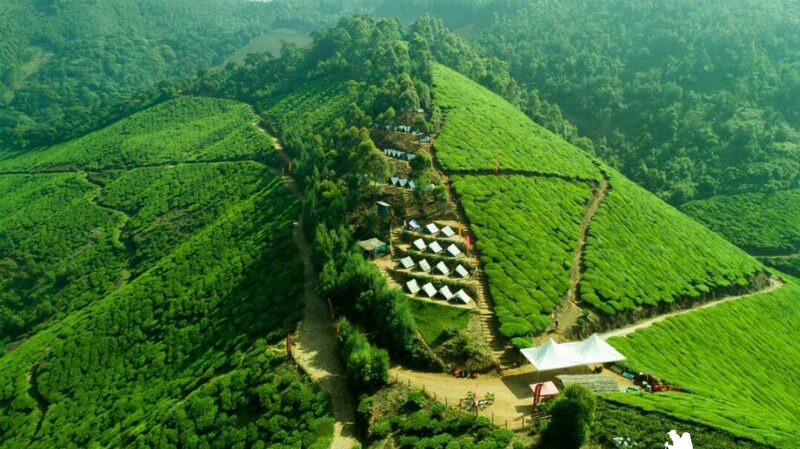 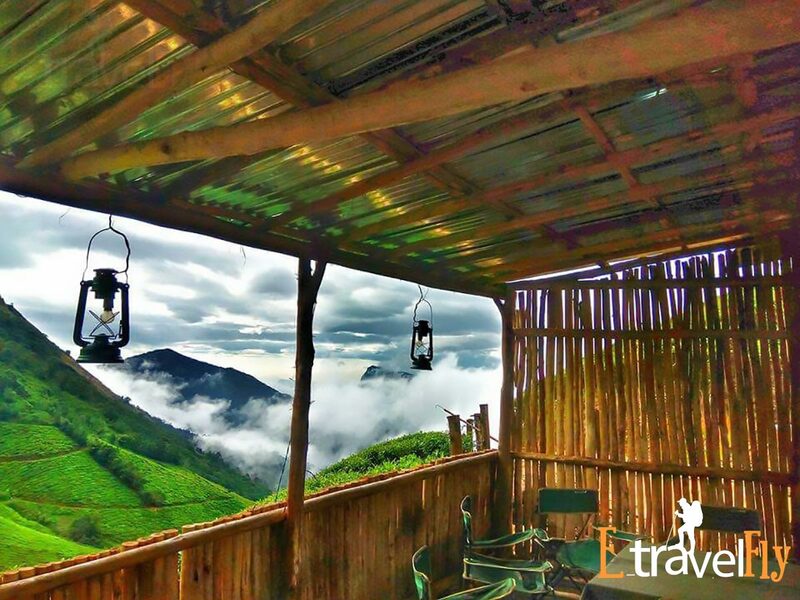 Only if you be a right environment nature follower and standing by to take the bone-rattling drive up the hills – you will be able to witness the glorious beauty of the undulating tea gardens with majestic mountains in the background. 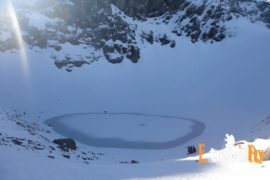 Approximately Next day 12:00 PM. 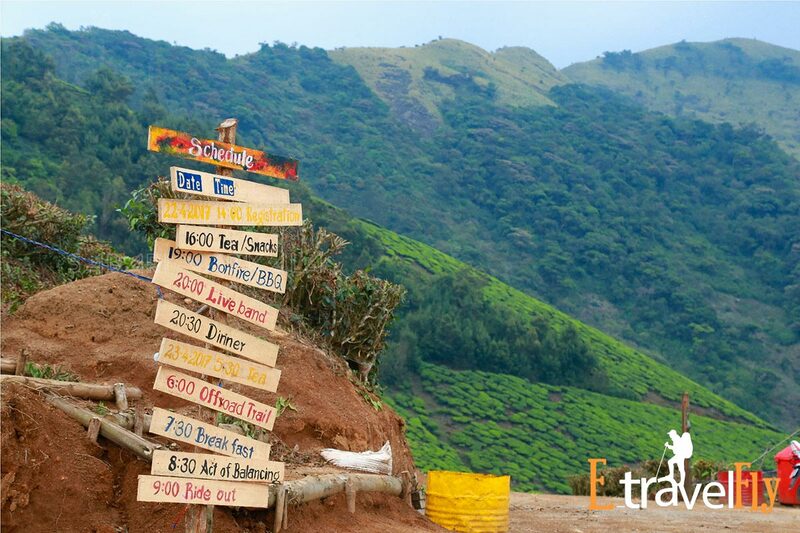 05:30 AM: Wake up – Freshen-up – Breakfast. 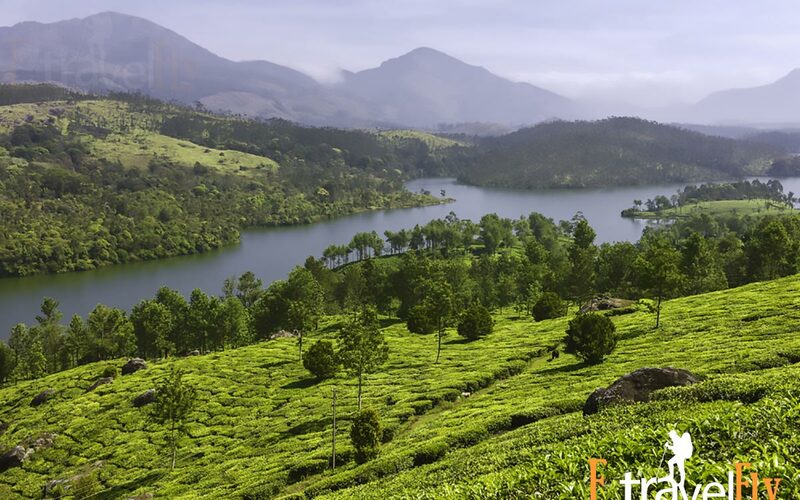 02:30 PM: Start back to Bangalore – Have self supported lunch in transit.